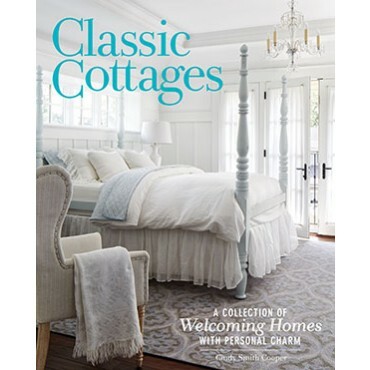 Classic Cottages is a timeless coffee table book that showcases cottages and gardens with everlasting inspiration. 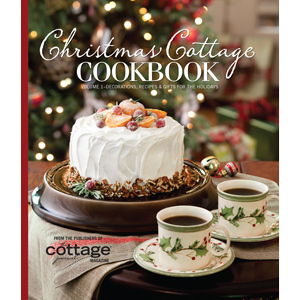 Classic Cottages is a timeless coffee table book that showcases cottages and gardens with everlasting inspiration. Featuring homes from across North America, this book is filled with picturesque spaces that say “welcome home” and offer a template for your own personal style. 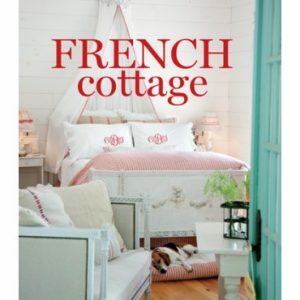 You will find beautiful interiors and fresh ideas, with details that every cottage dweller loves and appreciates. From weekend getaways to urban chic, these cottages showcase style that makes home a place of pampering and sharing dreams.